I have been a member of the NSG Management Committee since 2006. I have been involved in research into neurodegenerative diseases for over 10 years having being awarded an Alzheimer’s UK Junior Fellowship and then a Parkinson’s UK Senior Fellowship. I lead a research group in the School of Life Sciences at the University of Nottingham. My laboratory is situated in the Queen’s Medical Centre where there is direct contact with clinicians and pathologists to support my research. 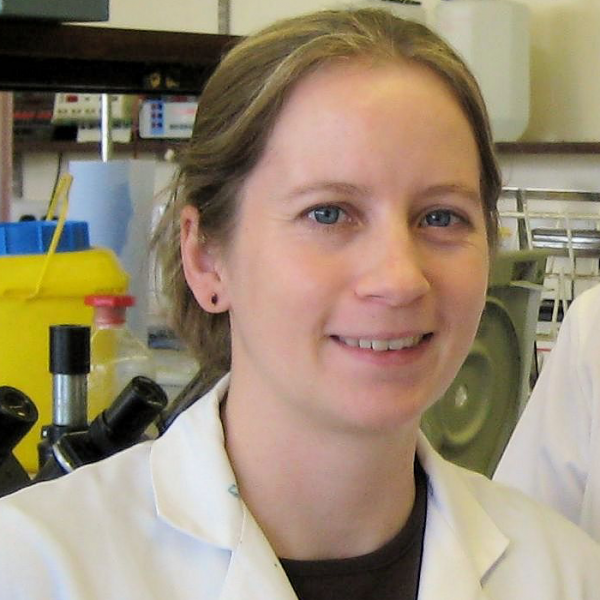 The aim of my research is to advance our understanding of the biological processes in the brain that may become dysfunctional in neurodegenerative diseases and I have a particular interest in Parkinson’s disease and dementia with Lewy bodies, which was discovered in Nottingham in 1986. My focus is the role of the ubiquitin proteasome system in neurons in health (neurohomeostasis) and disease (neurodegeneration). My outside interests include walking, horse riding and when I am feeling less energetic bridge!